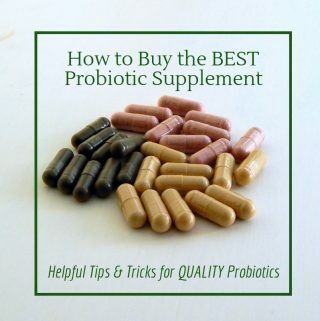 Looking to secretly get some probiotics into your friends and family? 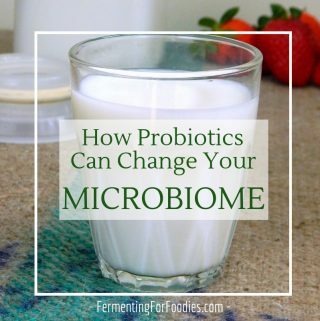 Want to show up at a party with a platter of fermented foods? 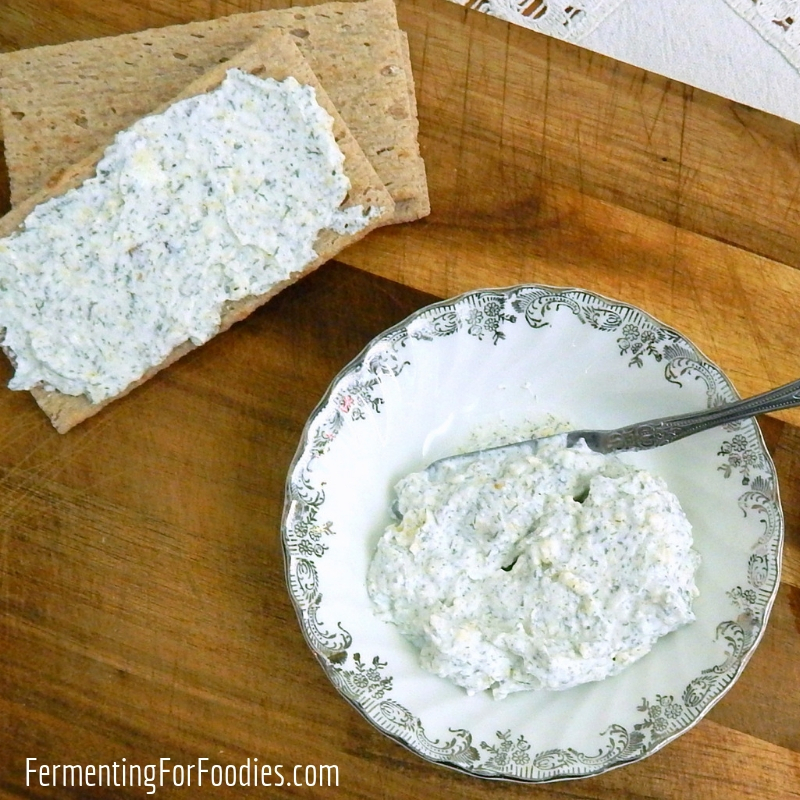 Then this homemade boursin cheese recipe is for you. Herby, creamy and delicious, it’s everything you could want from your kefir cheese. Let the butter and soft cheese warm up to room temperature before mixing. Start by mixing the Parmesan cheese, dried herbs and garlic powder into the butter. Then add in the soft cheese and continue mixing until everything is well blended. Finely chop the parsley and chives, then stir them into the cheese mixture. Allow the cheese spread to rest for at least 2 hours to meld the flavours. Store the cheese spread in the refrigerator, and bring up to room temperature before serving.
. If you want to use cream cheese, then use a tub of spreading cream cheese rather than a hard block. 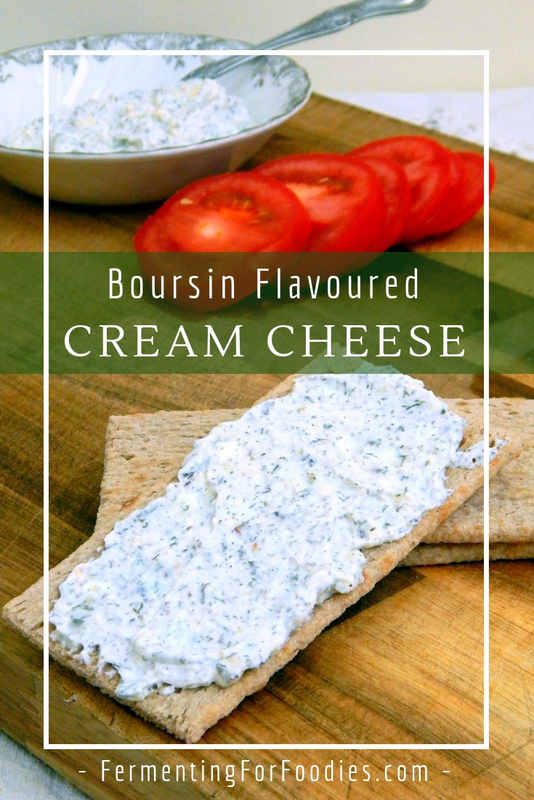 -For the best flavour, use your boursin-style cheese within a week.